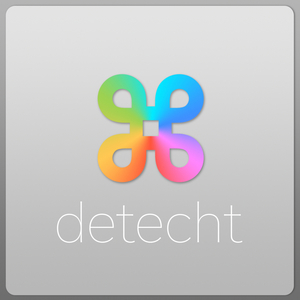 We found 1 episode of Detecht with the tag “audio”. This week Lake and Nick discuss Homepod's release as well as convergence of desktop and mobile operating systems. Does it matter and why? Let's find out!